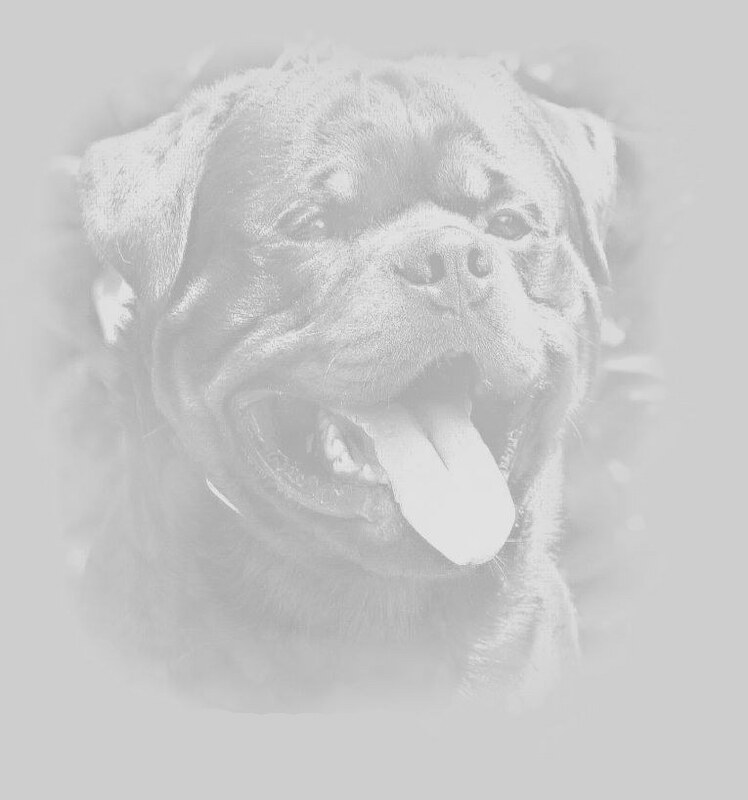 Rottweiler dogs are one of the most popular dog breeds in the United States and if you’re an Atlanta resident looking for the real deal then it can be hard to know where to find a real, purebred Rottie puppy for sale. After all, Atlanta is a long distance from Rottweil, Germany – the place for which the breed is named after. 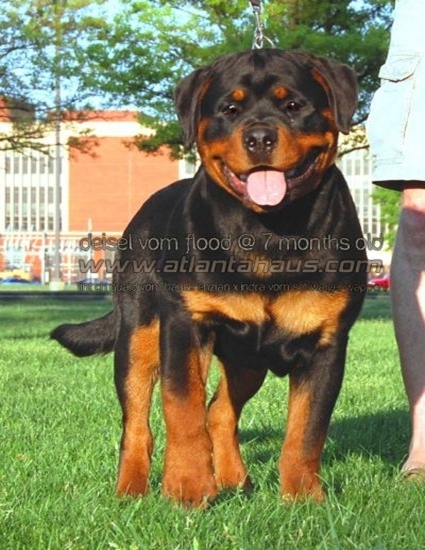 However, one dog breeder is offering 100% purebred German Rottweiler puppies – Atlanta Haus. This superior Rottie puppy breeder goes the extra mile to ensure your new Rottie puppy is socialized, family friendly, and scored on the Volhard Puppy Aptitude Test to ensure your pick of the litter is a good match for your personality and lifestyle. Because Atlanta Haus scores each puppy in each litter with the Volhard Puppy Aptitude Test at exactly 49 days of age, you can be sure you will find the Rottweiler with the correct temperament for your home and family. What is the Volhard Puppy Aptitude Test? Well, it scores each Atlanta Haus Rottie puppy according to the following criteria: Social Attraction, Following, Restraint, Social Dominance, Elevation, Retrieving, Touch Sensitivity, Sound Sensitivity, Sight Sensitivity, and Stability. According to the dog’s score in all these areas, you will be able to determine if the puppy is right for your lifestyle. Is the dog overly domineering and energetic or is it overly submissive and mildly playful? Call Atlanta Haus today about finding the perfect Rottie puppy for you.